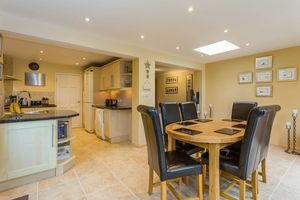 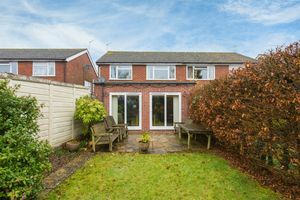 38 Clare Road is a well maintained family home with light, bright and airy accommodation including a U-shaped kitchen/dining/family room at the rear of the house with sliding patio doors opening onto the level southerly gardens. 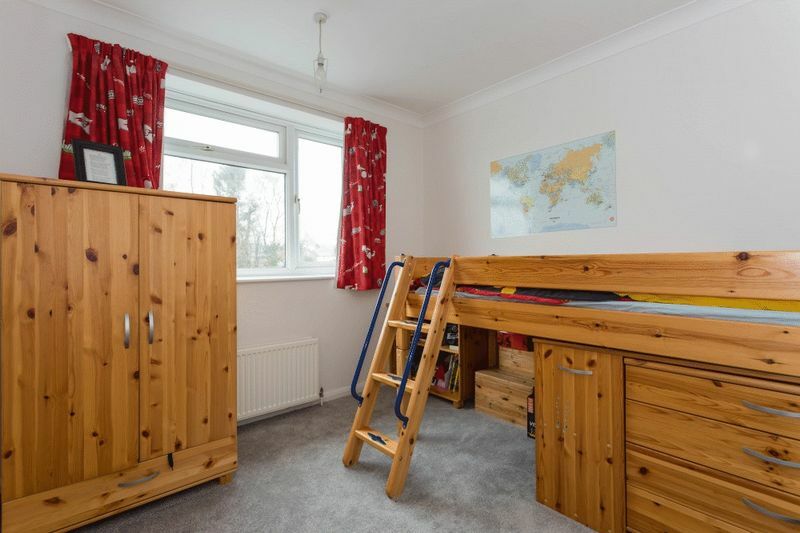 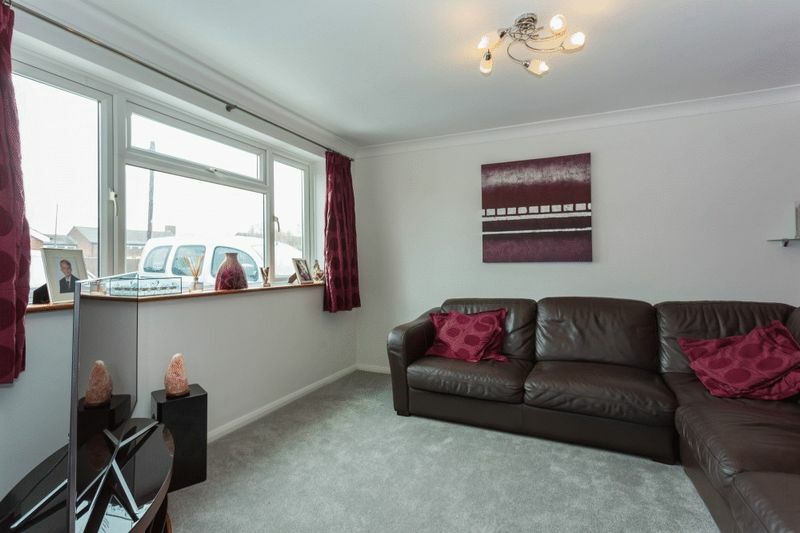 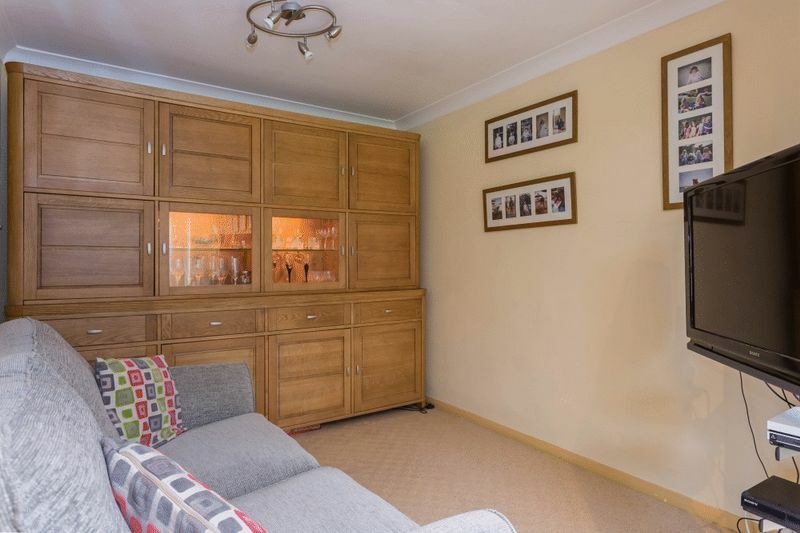 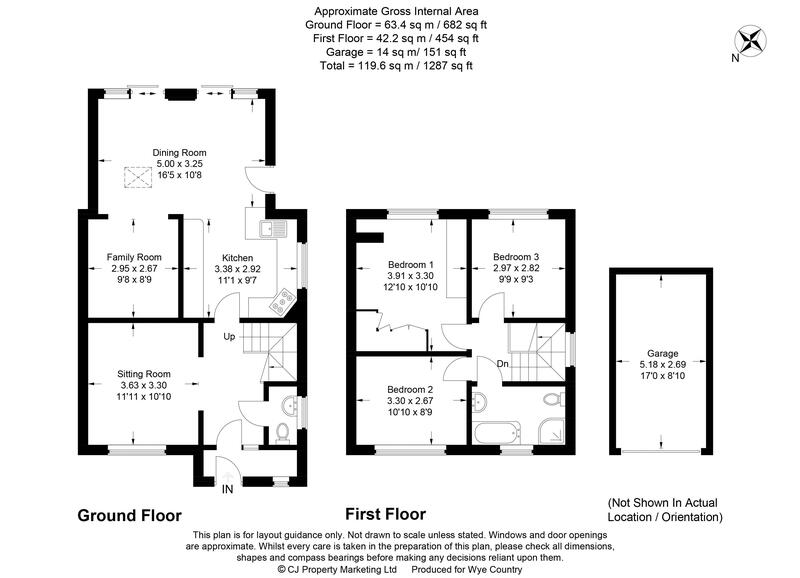 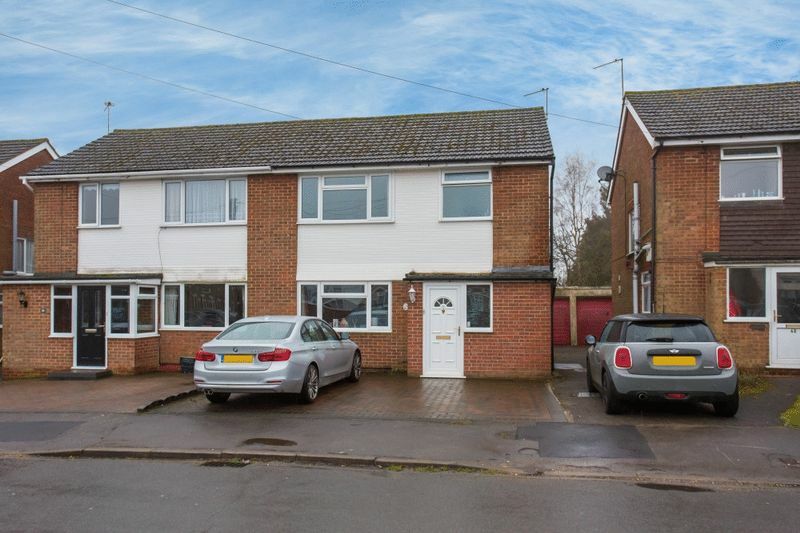 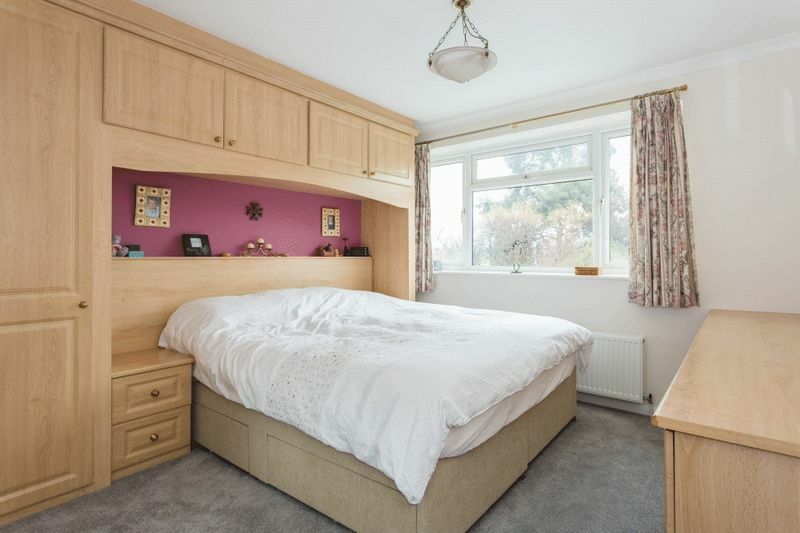 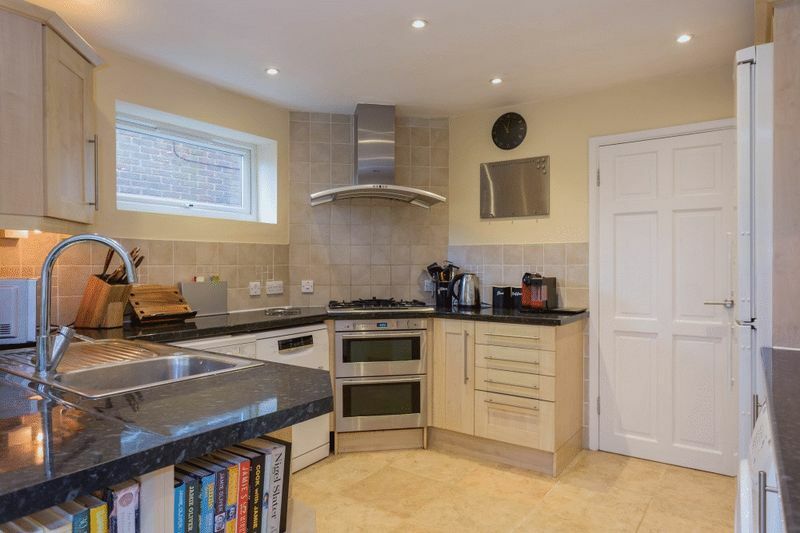 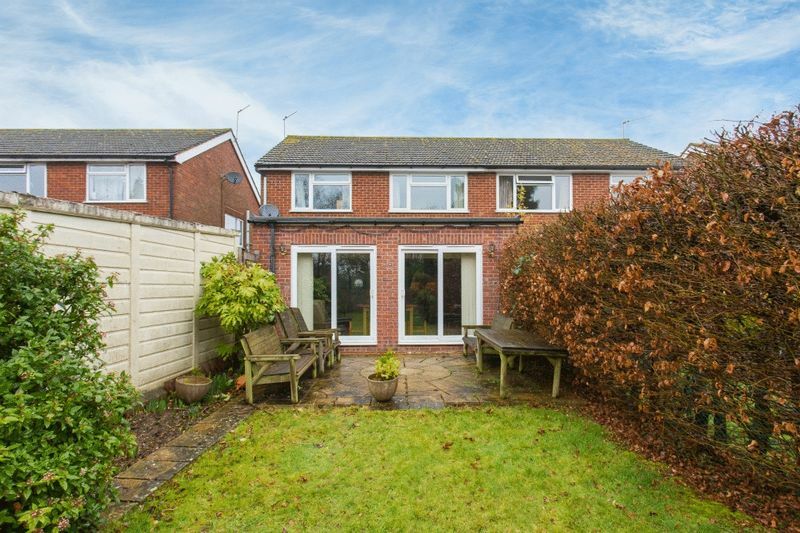 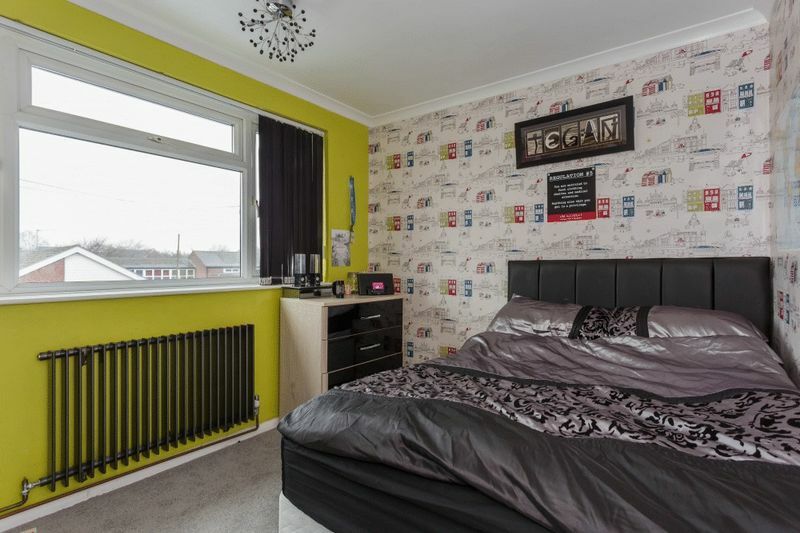 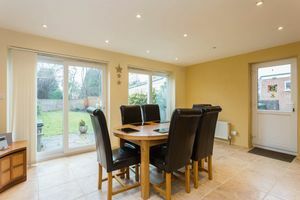 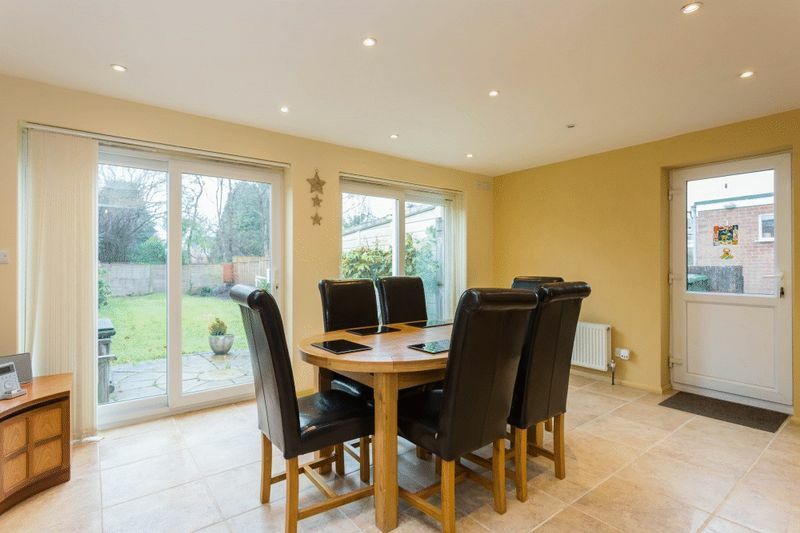 There is a separate living room to the front and a refitted cloakroom. 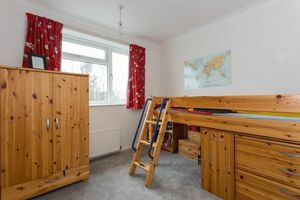 Upstairs are three double bedrooms with the master having fitted wardrobes. 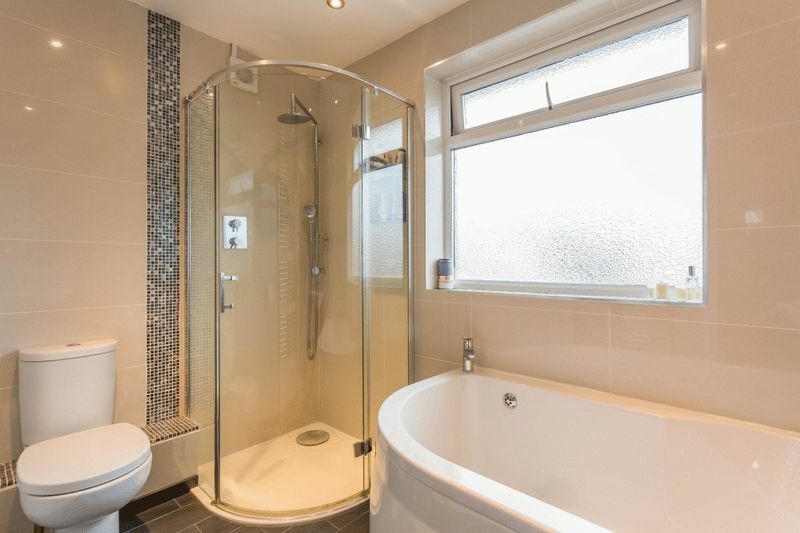 The family bathroom has been refitted with a white suite comprising of bath, W.C., vanity unit and separate quadrant shower. 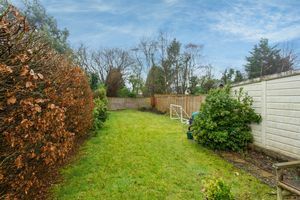 Outside, the rear gardens face south and are private and enclosed. There is a single garage accessed via as shared driveway and, at the front, off-street parking for two vehicles on a pavioured driveway.